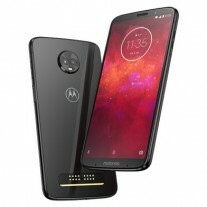 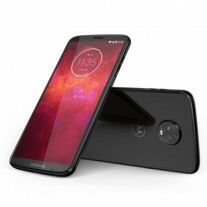 Shortly after the announcement of the Moto Z3 Play held in Brazil, the company has decided to add a special edition Z3 Play to the portfolio and it's already available in Brazil. 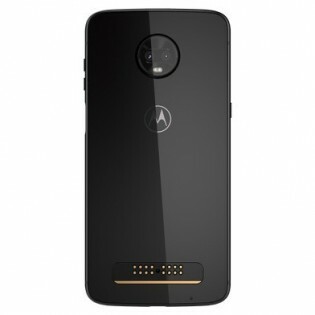 The device is essentially the same but with better memory configuration and comes in new Onyx color scheme. 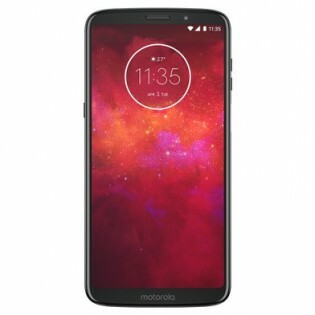 While the standard versions come with either 3GB or 4GB of RAM paired with 64GB of expandable storage, the Onyx version comes with 6GB of RAM and 128GB of flash memory. 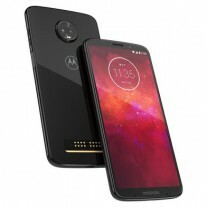 It's priced at BRL 2,699 ($716) while the regular Deep Indigo version's asking price is BRL 2.299 ($610), for comparison.